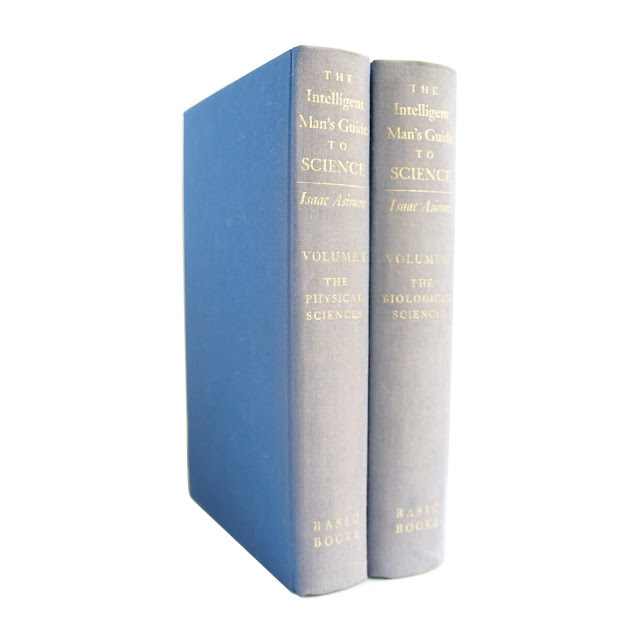 Asmiov's classic scientific reference in two matching volumes with original slipcase. 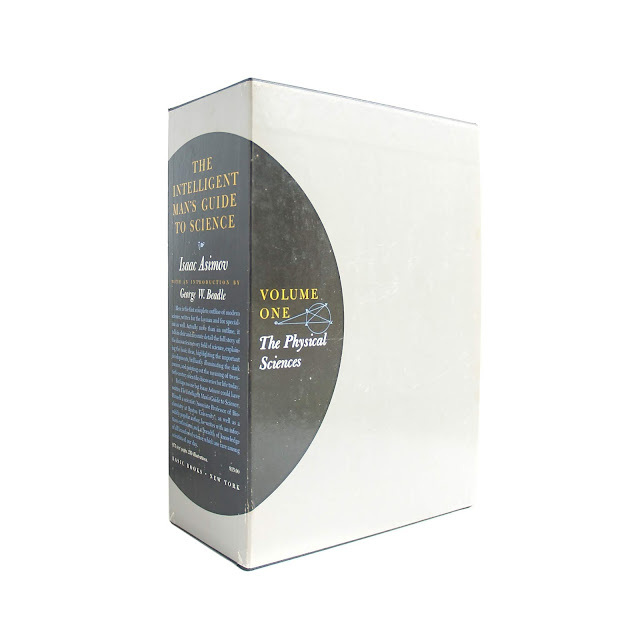 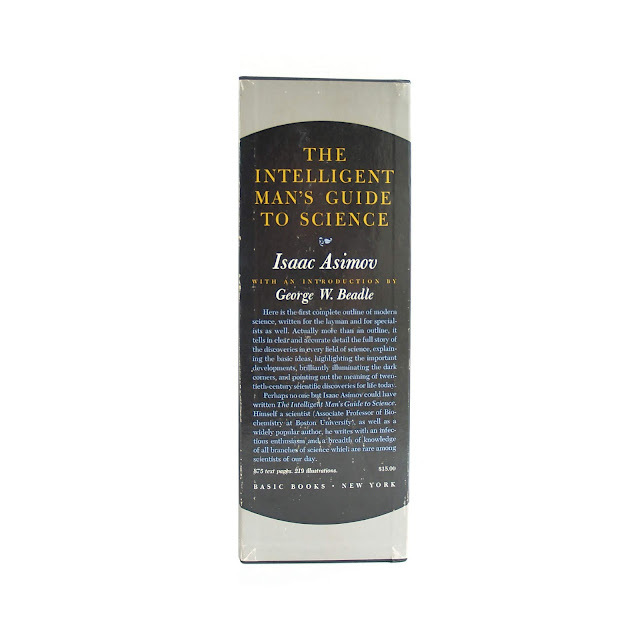 This set includes Volume One: The Physical Sciences and Volume Two: The Biological Sciences. 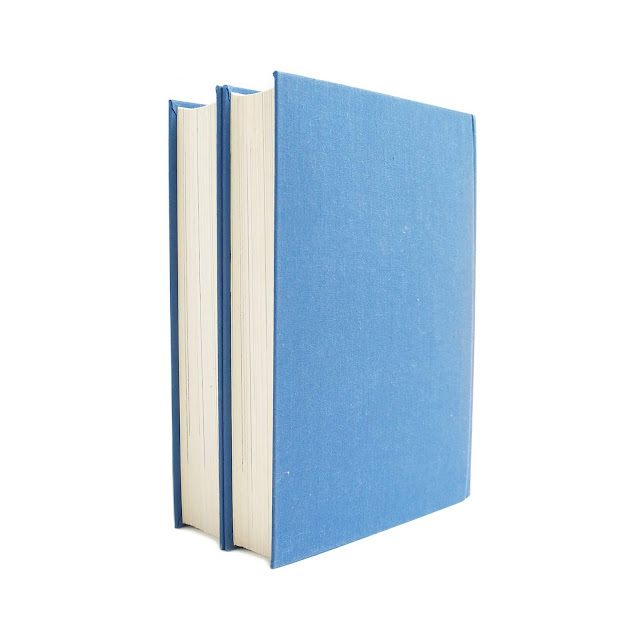 Spines of both volumes have faded, but otherwise the books are clean and crisp. 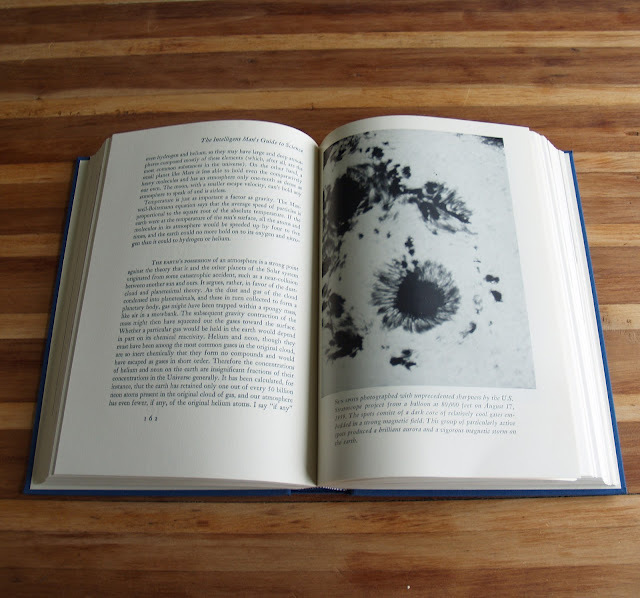 Slipcase shows some wear and soil. 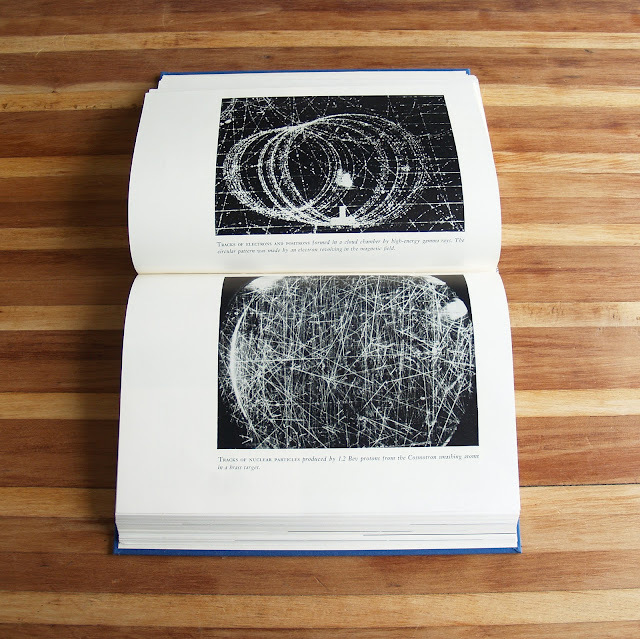 Illustrated with photos and diagrams. 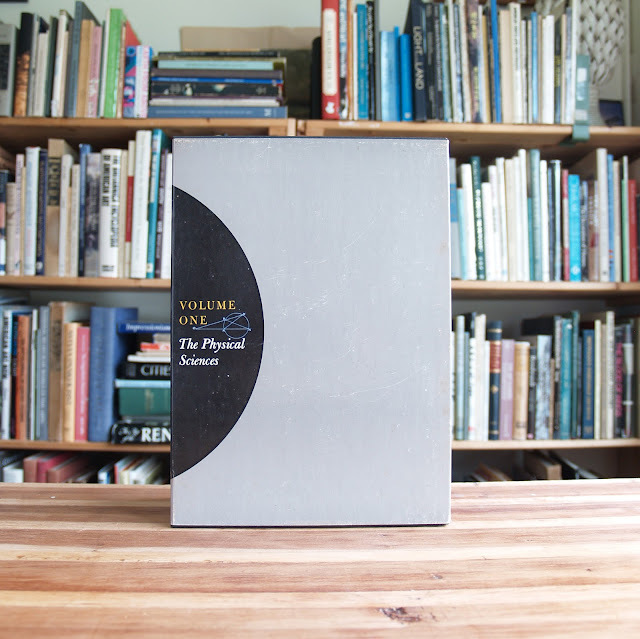 Each volume is 7" x 10"